Ebooks and technological advances have shaken up the traditional book publishing industry. 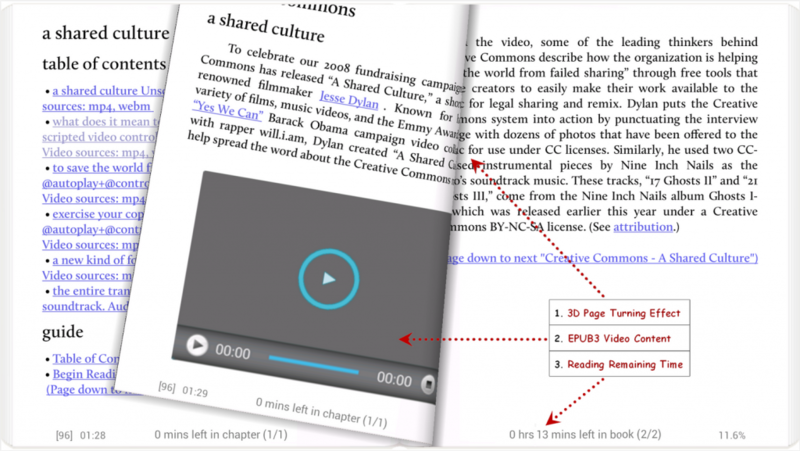 For consumers, ebooks can be accessed anywhere for competitive prices, if not free. For authors, absolutely anyone with an internet connection can publish their work at no cost. Android Ebooks have impacted the Android community as well, with multiple ereader and ebook apps attaining over 5 million Android users. So to find out which Android ebook app is actually used the most (hint: it isn’t Kindle), we saw which Android ebook apps our worldwide M2AppMonitor community actually engaged with the most. 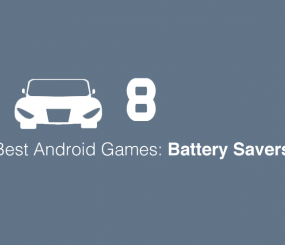 Below is a list of the five most-used Android ebook apps, in order of most time spent on screen. If you want to see which of your apps use the most of your device’s time (foreground or background), data, memory, battery and more, you can download the FREE M2AppMonitor app on Google Play to regain control of your Android device. 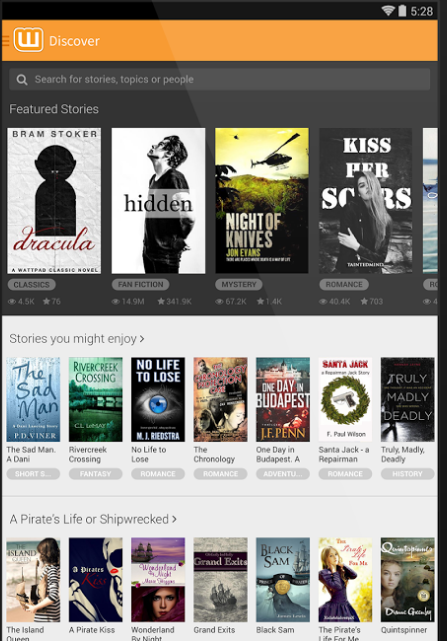 As a result that may surprise many, Wattpad leads the way as the most-used Android ebook app. Despite having significantly less Android installs than other apps on this list, Wattpad app usage makes up over a quarter of all Android ebook app usage activity. Wattpad is massively popular among the young adult demographic and is a popular platform for independent authors to post free stories. 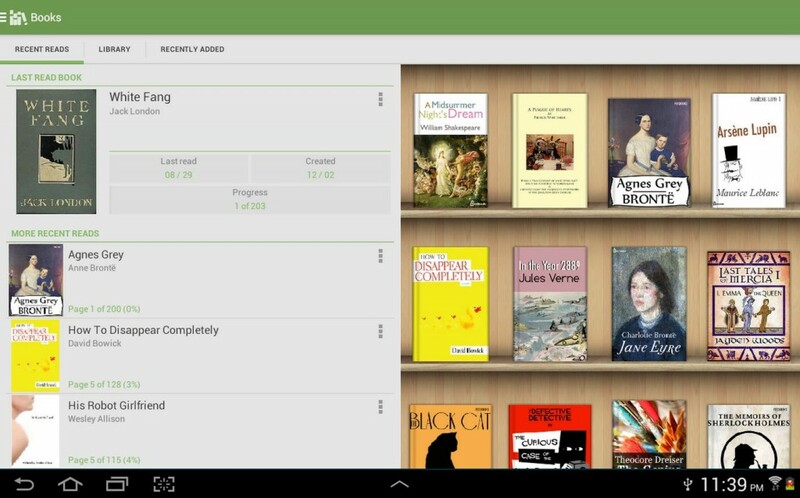 Moon+ Reader succeeds in claiming the second spot as the second most-used Android ebook app. Much In spite of having the least Android downloads on this list, Moon+ Reader impresses with 20% of all ebook app usage. Moon+ Reader has avid fans as evident by their 4.5-star Google Play rating. Amazon’s Kindle app clocks in as the 3rd most-used Android ebook app. It’s a little bit of a surprise to see Kindle in third, considering its massive popularity as an ereader device and having the most Android downloads of any ereader app, at over 50 million app downloads. 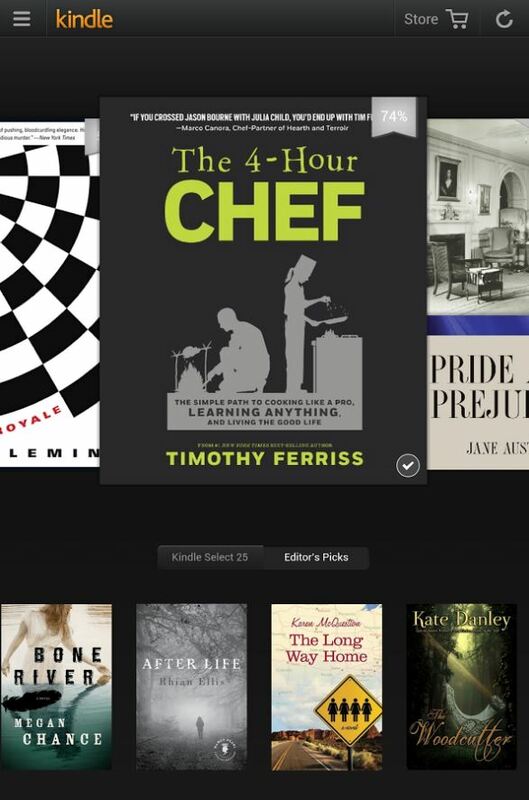 Kindle lets you sync your books so you can access your ebooks from multiple sources and pick up where you left off. Rounding out today’s list at number 5 is Google Play books. 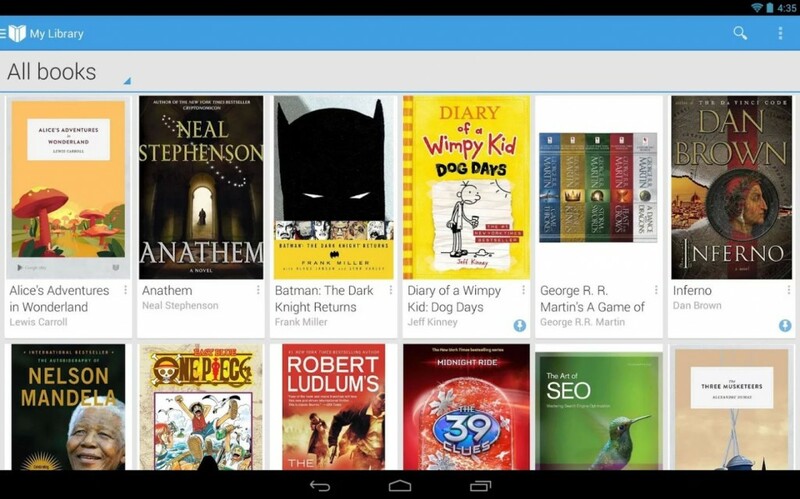 Google’s ebook solution offers millions of books, including bestsellers, textbooks and free classics. Aldiko boasts over 18 million users from 200 countries, and their massive userbase is definitely commited to Aldiko. It only took Aldiko 5 years to surpass 20 million downloads. For all Android ebook app usage, Aldiko is the go-to source 9% of the time. 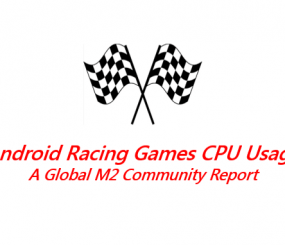 This is the latest post in our new M2AppMonitor Analysis series, where we will present you with information on apps directly from our M2AppMonitor community. 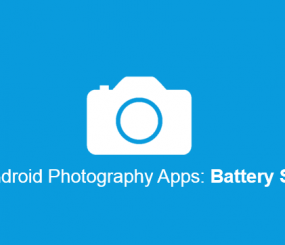 This information is packed full of invaluable insights into the Android app ecosystem. If you want to see if any of your apps are misbehaving, download the FREE M2AppMonitor Android app on Google Play today!